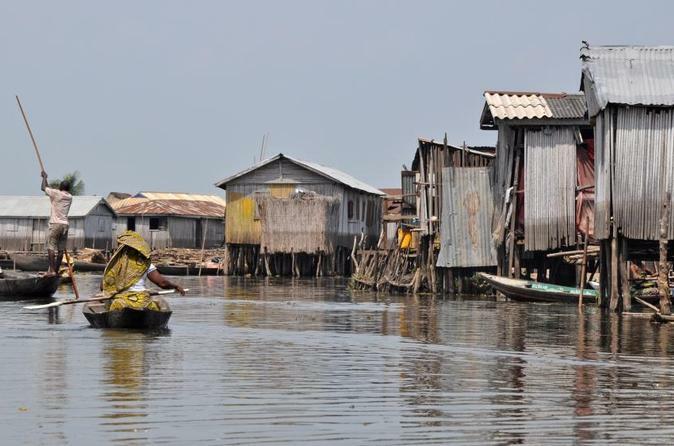 Very close to the Ocean , the largest and most beautiful African stilt village. 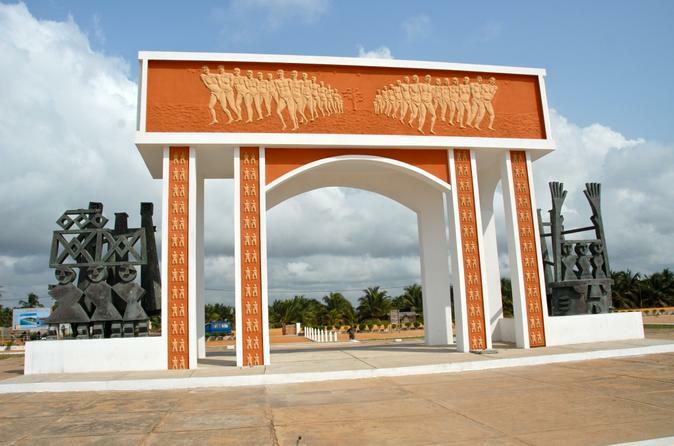 Ouidah, conquered by the Dahomey army in the XVIII cent and transformed into a terminal for the slaves trade. Today the laid back attitude of the locals mixes with the thunder of the distant waves on the beach and the rhythm of the drums creates an atmosphere outside of time, very well described by Bruce Chatwin in his book, "The Vice-Roi of Ouidah". 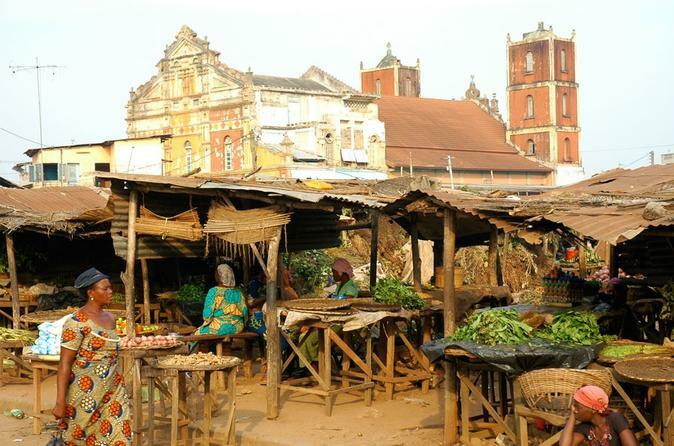 Porto Novo is an old Portuguese town where one can still admire colonial architecture and colourful markets including a large traditional herbal market. A city tour of Porto Novo includes the ethnographic museum with its collection of tribal masks and statues, the Great Mosque famous for its… baroque style, and the old palace of King Toffa.